* Usually Ships within 3-5 Business Days. 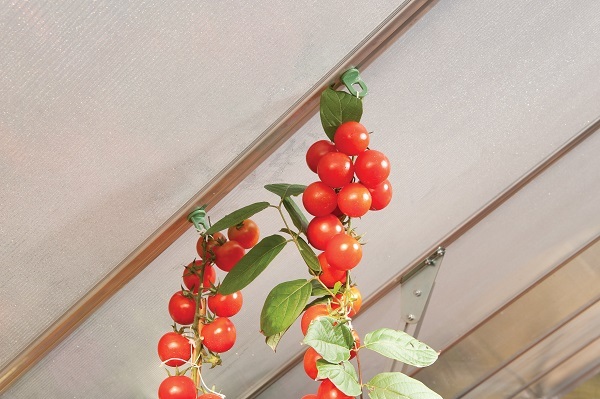 Some plants do better when hung, and now, with Palram's Plant Hangers, you don't have to worry about it being difficult in your Palram greenhouse. 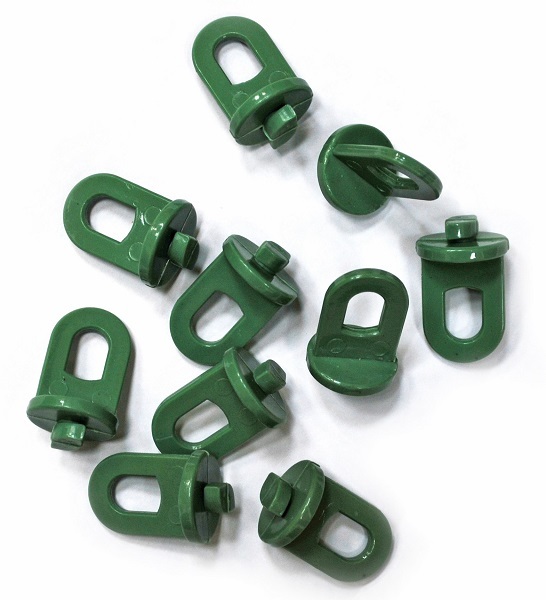 Designed to fit in almost all of their greenhouses, these hangers attach to shade cloth, hanging baskets, or pots. They're also easy to install; simply insert them into the roof rafter channels and twist. Viola, you have a hanger for whatever plant you choose. In fact, you have ten!